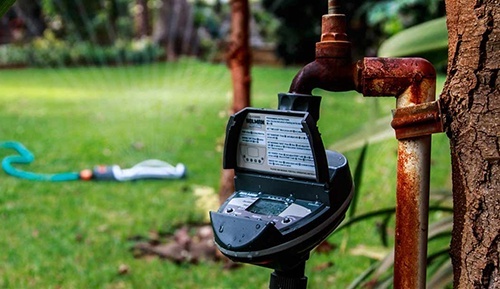 There are many ways that you can help to reduce water consumption in your garden, while still ensuring your garden continues to thrive over the hot summer months. 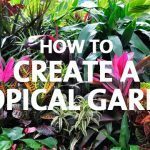 When planting your favourite plants, fruit, vegetables and flowers, cluster similar varieties together according to their water needs. This will make it easier and more efficient come watering time. If you are planting on a sloped plot of land, build up the downward side of each plant or garden section to collect the water at the base of the plant rather than letting the water run straight off. Choose grasses and plants that survive best in summer conditions. Look for plants with silver or grey leaves and succulents for dry situations and full sun placement. Climbers do well in dry situations but require protection from prevailing winds. We recommend bougainvillea, campsis and podranea. Summer flowering bulbs also grow well in dry situatuons. We recommend amaryllis (belladonna lily), freesia, galtonia, nerine, scilla and spraxia. 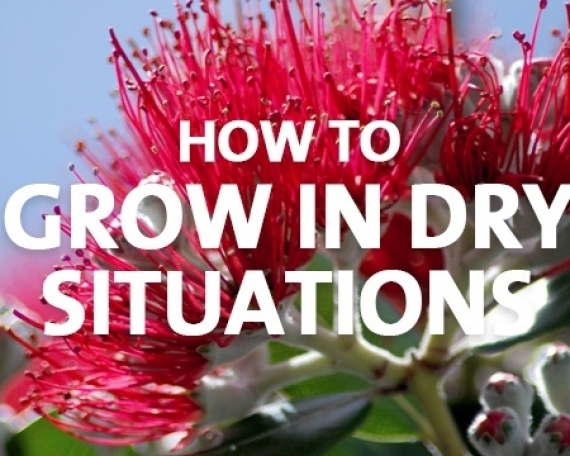 New Zealand’s own indigenous native plants have adapted well to dry areas of the country. 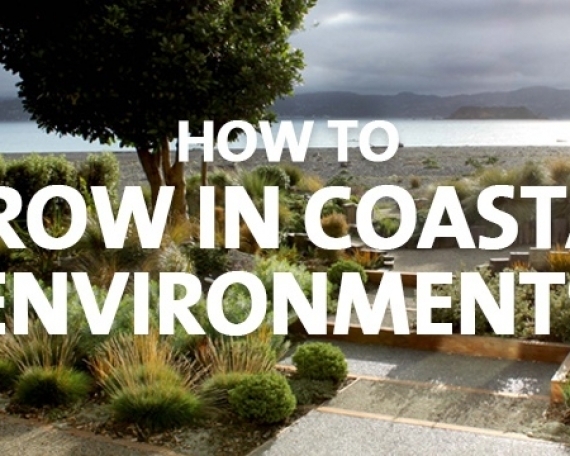 We recommend astelia, carex, corokia, flax, coprosma, pohutukawa, pseudopanax and many more. Ask your local Palmers store for a full list of suitable species for your area. The best time to plant is in autumn after the first rain. This allows the plants to get established, develop a strong root system and capture as much of the winter rain as possible, ready for summer. To get plants established so they can survive through the dry summer months, it is important to dig in plenty of compost and organic matter at planting time. Always dig the planting hole twice the width and depth of the root ball to allow for the compost. Also add a slow release fertiliser like Yates Acticote to provide up to 12 months feeding. For trees and shrubs to thrive in dry conditions, mulching is very important. 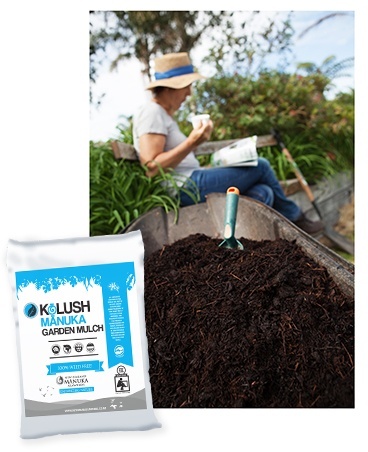 Mulch can retain up to 70% of the water which would otherwise be lost through evaporation, by protecting the soil from the drying effects of the sun and wind. Mulching keeps weeds down and retains soil moisture. 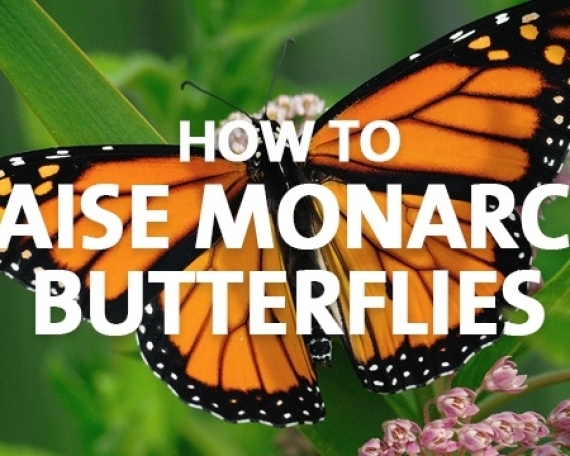 Removing weeds is important because they compete for water in your garden. Mulch in late winter/early spring and again in mid-summer. The best way to keep your lawn green during summer is to aerate the soil, feed but don’t over fertilise it, and water deeply every four days to toughen the grass and encourage roots to spread deeper. In summer it is a good idea to keep the grass long, at least 2.5cm. This can shade the soil surface and reduces evaporation. Using a watering can or trigger operated nozzle on your hose is the most efficient way of watering your garden. You can direct water where you need it without wasting a drop and you can stop and start the water flow as you move around. Always remember to turn off the water supply at the tap when you’ve finished, otherwise the hose might spring a leak. Avoid using a spray head that produces a fine mist as they waste a lot of water, especially in windy conditions. Water your garden thoroughly but less frequently so that the water penetrates deeper and encourages deeper root growth. 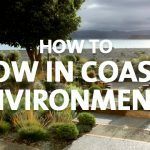 This can help make your garden more tolerant to droughts and it may save your garden when you’re away on holidays. Frequent watering makes your plants shallow rooted and more dependent on survival. Wetting agents will also retain water in your soil and make water penetrate deeper into your soil to get the plant’s roots. 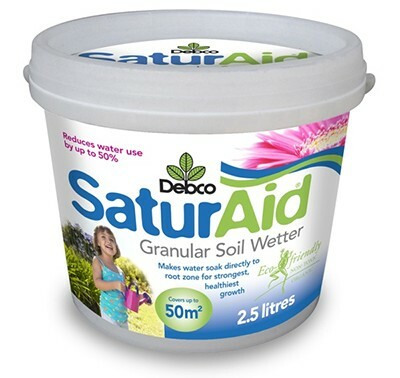 We recommend Tui Saturaid for your garden or lawn and in pots use water storage crystals which turn into a gel absorbing water that plants can soak up in between watering. 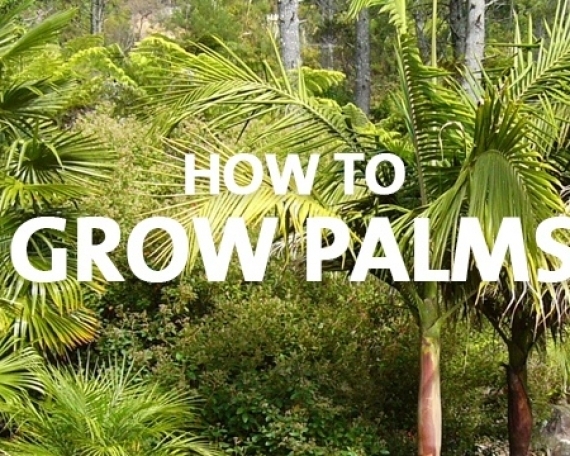 Palmers’ handy tip: Water early in the morning or late afternoon to reduce evaporation. Don’t over water your plants. Just as too little water can damage plants, so can too much water. Over-watering encourages fungus diseases such as root rot, rusts, mildews and black spots. Don’t use your garden hose like a broom to clear paths or your driveway. Using your hose to ‘sweep’ these areas can waste more than 1,000L of water per hour! Wash your car with a bucket and sponge or trigger nozzle hose while it’s parked on the lawn. This way your lawn gets a good drink and you’ll save water. Installing a water timer on your tap can help preserve water. Digital timers can be programmed to come on every day at the same time for a set length of time; perfect when you are away on holiday. A litre reader can also be added to your hose so you can measure and limit the amount of water you use. Where possible we encourage gardeners to collect their rain water and recycle as much grey water from their home as possible. Make sure you check with your local council and/or water authority for water restrictions.